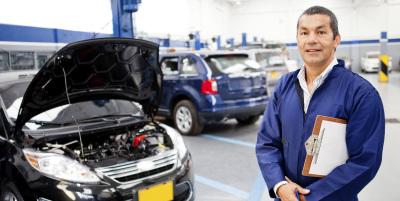 In the auto repair industry, where you choose to get your car fixed can make a big difference in the service, quality, and price you receive. And choosing the wrong auto repair shop can lead to a costly drawn-out project that only fixes the problem in the short term. If you're like many people, your car is something you simply can't function without. So when your vehicle stops working, you need a honest shop. 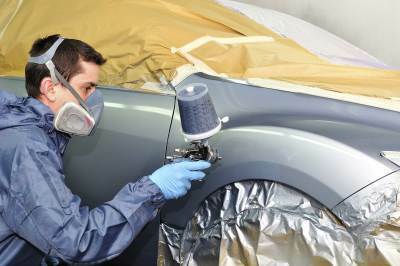 Whether your car is in need of a minor fix or an extensive overhaul, we'll give your vehicle our full attention until it's running the way it should be. 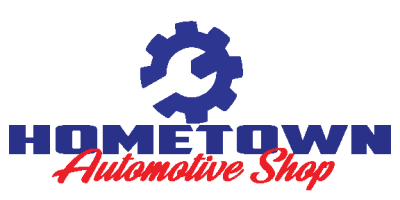 At Hometown Automotive, we offer comprehensive auto repair services that are designed to keep your vehicle running like new.